The previous article was about Functions in Kotlin. In this article, get ready to understand data and sealed classes. As the name implies, data classes pretty much hold data. Just one line. Yes. I didn’t forget to add anything. The equals(), hashCode(), toString(), copy() and componentN() functions are added automatically. What is the copy() function? Cool… So how do we use Data Classes? It’s pretty simple. But before we see how to use them, it’s important to know the requirements. Now, we can create and instantiate our data class. As seen above, they are created like other classes but have the data keyword present. Sealed classes are used for representing restricted class hierarchies. Enums are used when a value can have one of the types from a limited set, but cannot have any other type. e.g. imagine if we had days of the week. They can either be Monday, Tuesday, Wednesday… or Sunday 👍🏼 but they can never be January 👎🏼. 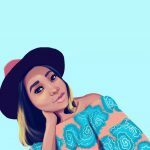 Sealed classes can be inherited from. The set of values for an enum type is also restricted, but each enum constant exists only as a single instance, whereas a subclass of a sealed class can have multiple instances which can contain state. Sealed classes are to be used when the options are functionally different. If the options differ only in meaning, I would advise you used the basic enums. It can now be guaranteed that any time you have an instance of Expr, It is either an Or, And or Xor. 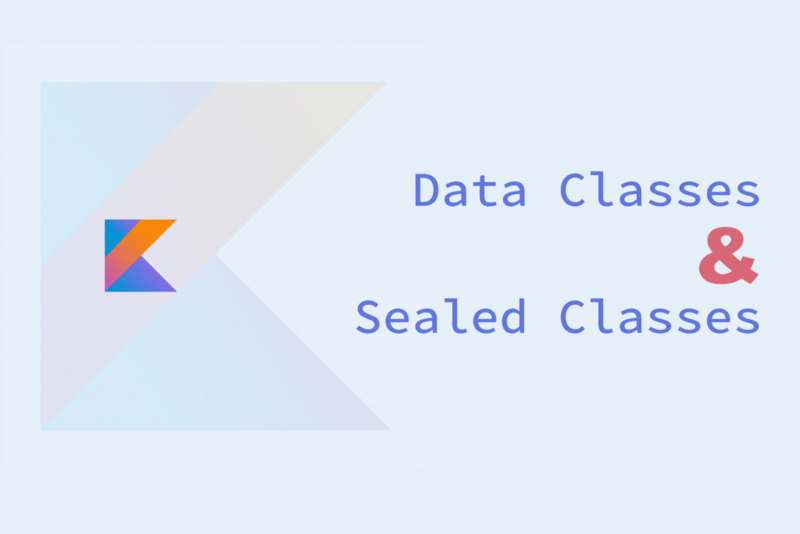 We have seen data classes and sealed classes in Kotlin. Get ready to know about Kotlin Extensions in the next article!